NACOGDOCHES, TX (KTRE) - The city of Nacogdoches hosted a city-wide garage sale today. Vendors rented out storage units for $10. Among many of the merchants, was a church organization raising money to build homes in Haiti. Church members told us, the city-wide garage sale was the perfect way to jumpstart their campaign. "So doing this helps me a lot as in I'm getting hours, I'm helping out, and people come in and help us raise money," said church member Nash Jones. "That's going to be a big part of what we have to raise." 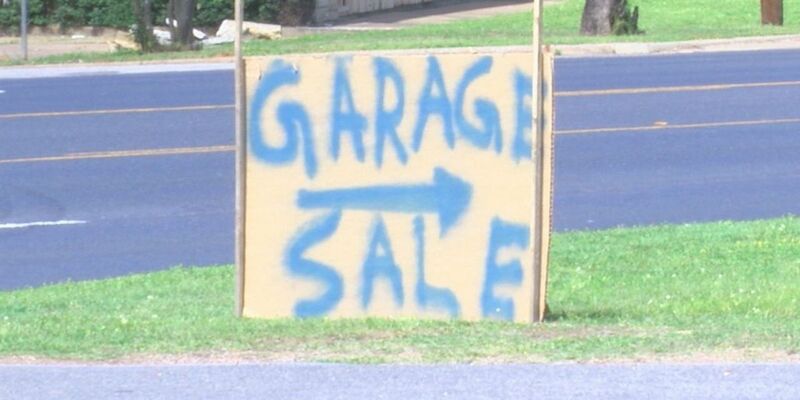 City employees said the city-wide garage sale will be a monthly event on the 17th of each month.